Thank you for choosing our hotel. 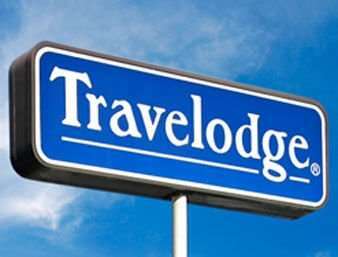 Travelodge is a hotel brand with over 430 properties across North America attracting leisure travelers with a focus on those who prefer an active lifestyle of outdoor activity. In the US, the brand operates in the economy segment and is represented by its Sleepy Bear brand ambassador. All US properties offer guests complimentary Bear Bites continental breakfast and free wireless high-speed internet. In Canada, the brand includes both economy and midscale hotels across the Travelodge and Thriftlodge brands. The only Cold War-era Minuteman missile site open to public tours. See the silo!